There are different ways to trade the market, specifically, there are different lengths of time to hold onto a trade. You could call these different trading styles. Some traders like to be in and out in a few minutes capturing 3 – 10 pips, while others like to hang onto a trade for days, weeks even. There is a good fit for every trader, but that fit is different from trader to trader. Here are the 4 different kinds of traders with a brief explanation. A scalper is looking to make a lot of small trades during their trading session. These small trades are aiming for 3 – 15 pip gains. Scalping is not for the inexperienced trader. A scalper is using charts to find trades and will be using very small timeframes, the 1 minute or the 5 minute charts. Scalpers have a couple of requirements. First, you have to find a broker that allows scalping as not every broker will let you scalp. The other is a very tight spread. The goal is to make very small gains, so a small spread means you can get your gains faster and with a higher probability. Finding a broker that offers a 1 pip spread, or less, is ideal. An intraday trader can also be called a Day Trader. The positions taken are meant to be closed out within a very short period, anywhere from an hour to 2 days. Profits from 15 – 150 pips are in the range of a day trader. The charts used by a day trader range from the 5 minute to the 4 hour charts, but the most commonly used timeframes are 15 minute and 1 hour. Most traders fall into this intraday trader category. It’s a good middle ground as there are many trades to be had but the pace is manageable and won’t make you have to act too quickly. The Swing trader uses timeframes of 4 hour to 1 day. 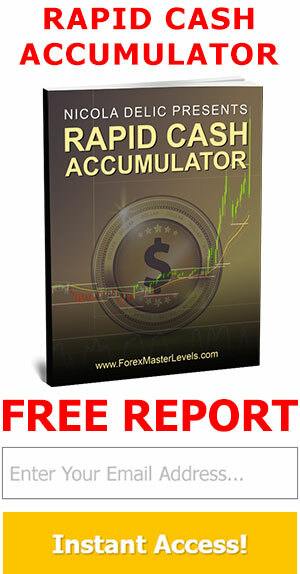 Swing traders goal is to gain from 100 – 250 pips per trade, each trade lasting anywhere from 2 days to 5 days. 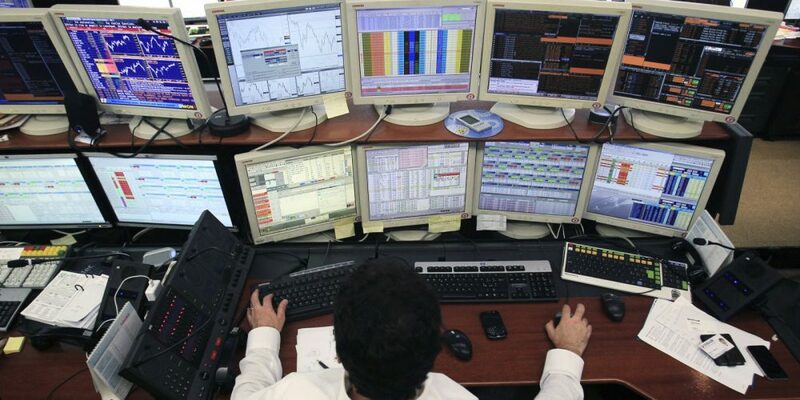 Most Swing traders are using technical analysis like the Intraday and scalpers are using. Position traders are the longest term traders. 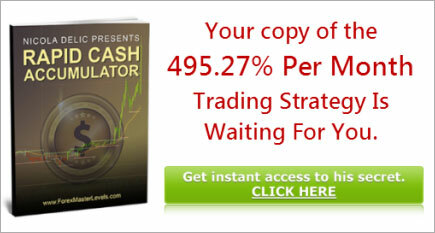 Position traders hold a position from 1 week to several months, looking for gains up to 1000 to 1500 pips. The timeframes traded are likely 1 day to even the weekly charts. Position traders are using technical analysis, but there is now room for traders to be using fundamental analysis as well. There is an even longer term trader than a Position trader known as the Long Term Trader. The time a trade is held can range from a couple of months to several years. This is more like an investment trader and at this point I can’t really associate them with the other trading styles.